The Bat and Ball is a Freehouse in the true sense – Occupied by the owners and their family and run completely free of any brewer ties. 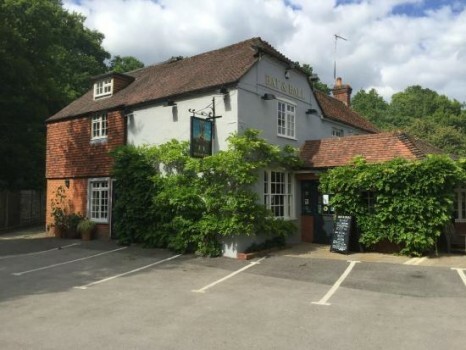 With the exception of very busy times, the Bat and Ball reserve the main bar and the rear of the pub, which is popular for dining, for those wishing a more grown up environment whilst we welcome young families to the front of the pub adjoining the garden. Time: 2:00pm. Bat & Ball Beer Festival. Vic’s Buskers special.